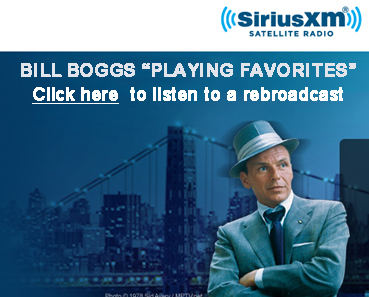 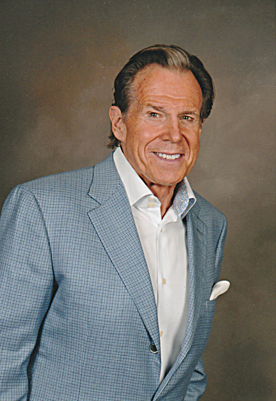 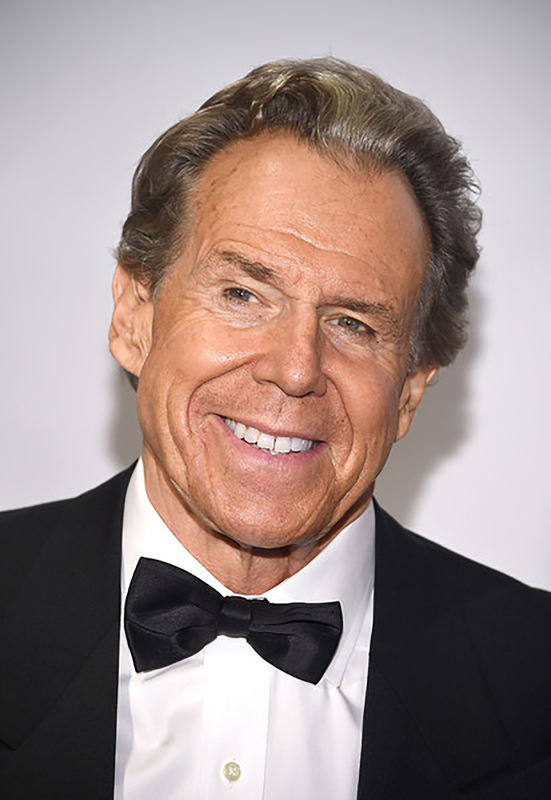 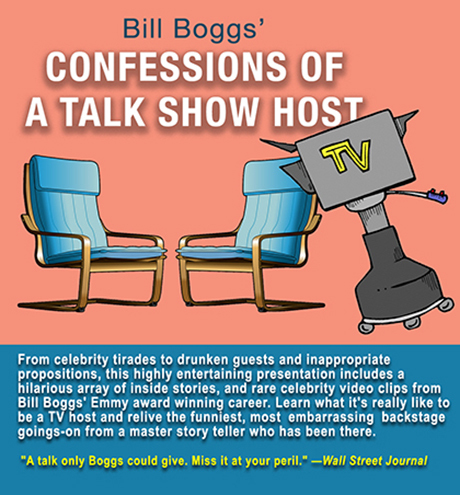 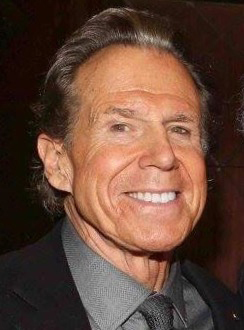 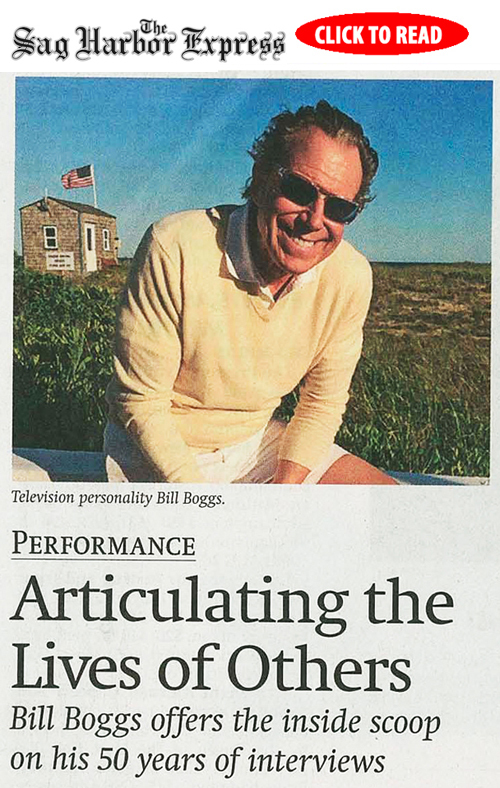 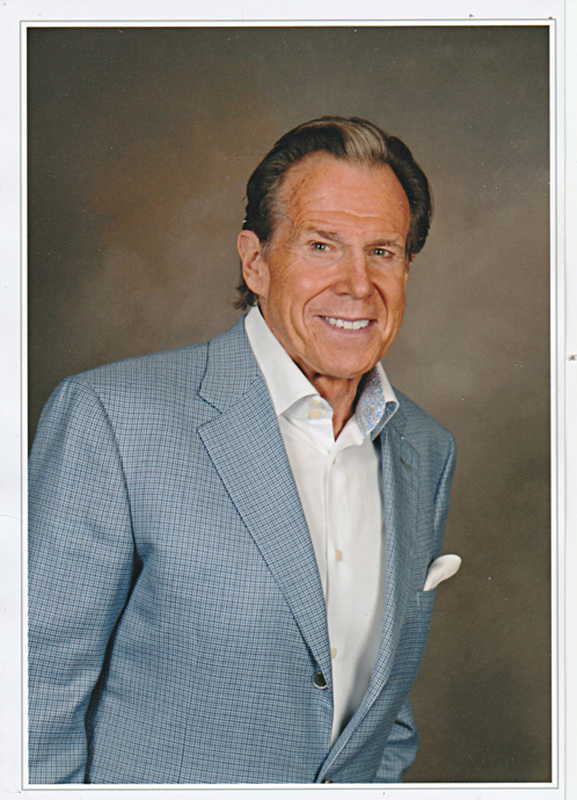 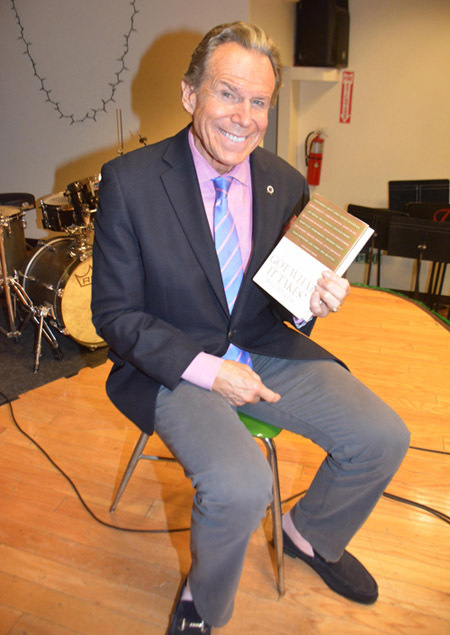 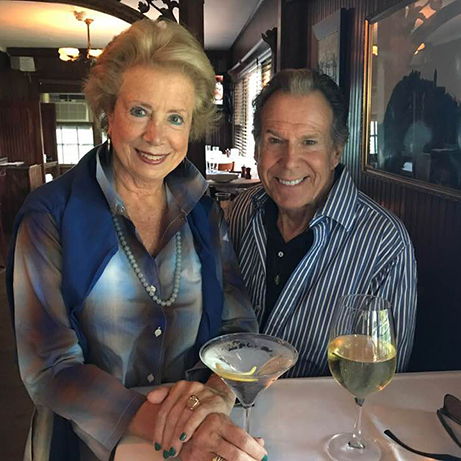 Bill Boggs is correspondent for the PBS TV show My Generation, author, and four-time Emmy Award-winning TV host and entertainment industry insider. 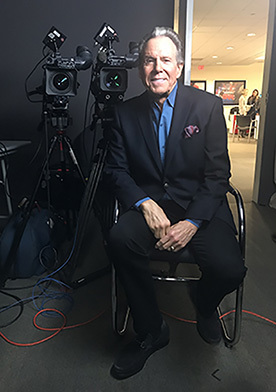 He has been a major figure in the lifestyle, business, food, music, travel, sports, news, and celebrity reporting and interviewing for years. 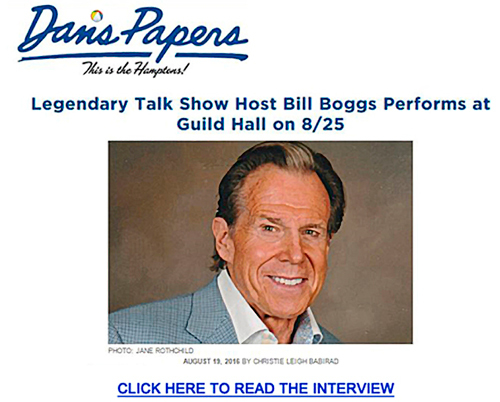 He has hosted fifteen different TV shows, including Midday Live with Bill Boggs, NBC's Weekend Today In New York, Bill Boggs' Corner Table on Food Network; All Star Anything Goes, on CBS; Historic Traveler, on The Travel Channel; Let's Talk Stock, on CNBC; and Comedy Tonight, on Fox. He was executive producer of The Morton Downey, Jr Show, Court TV, and also Comedy Tonight. 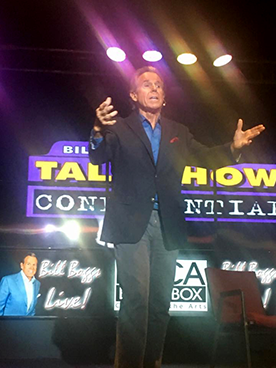 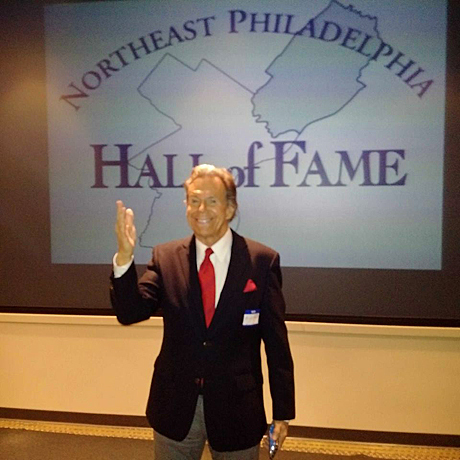 Bill's vast experience interviewing successful people is a source point for many of his motivational talks and leadership seminars. 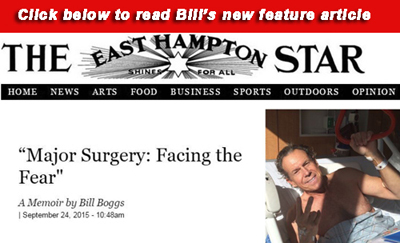 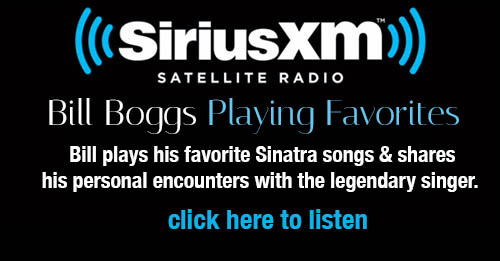 Visit BILL BOGGS SPEAKS to learn more. 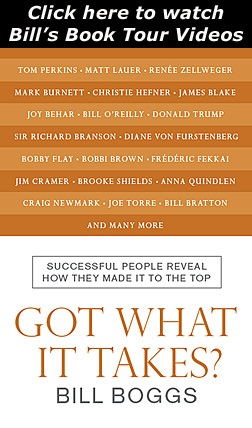 Click on above image to download high-resolution photo. 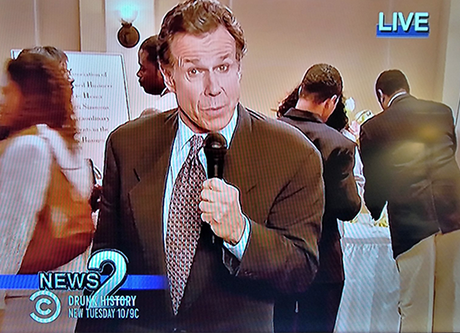 the final episode of "Chappelle's Show"